It's porridge and it's instant... 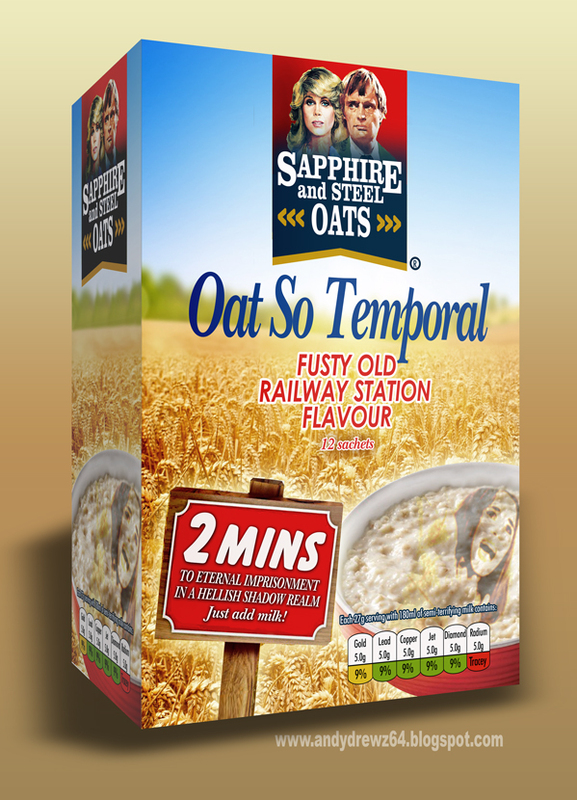 It's Sapphire & Steel's Instant Porridge! !